Play makes perfect. 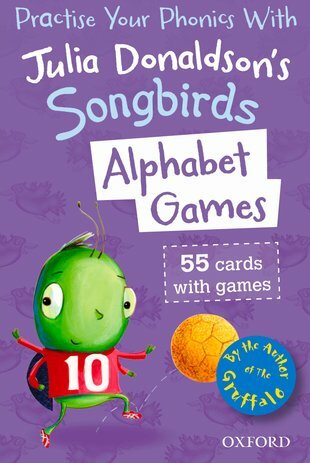 Master your ABC with great phonics games from the author of The Gruffalo. 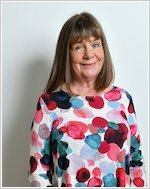 Do you love Julia Donaldson’s picture books? We bet you do! Well, these super card games are just as much fun as her stories. Heaps of playtime fun, and you’ll practice your ABC too. There are two levels to each game, so you can make them easier or harder. Or pick the super-quick versions if you find it hard to sit still.